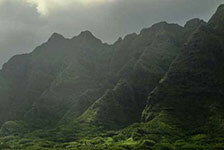 Hoku Hawaii Tours offers mini-coach tours in Oahu. 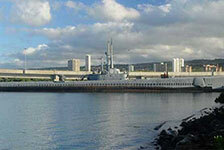 Take a circle island tour to see exciting and beautiful spots around Oahu or opt for the Pearl Harbor experience. 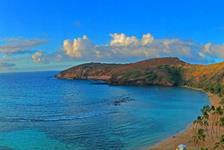 Book Hoku Hawaii Tours at Reserve Hawaii for unbeatable deals on all the best Oahu tours.